Tucson, Thank you for yet another amazing year. 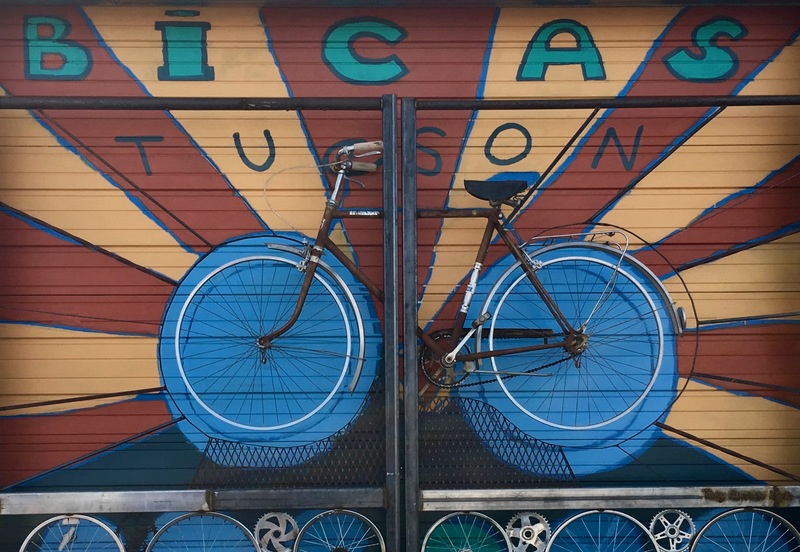 As we approach 2019, BICAS is beyond proud to roll into our 30th year of operation! 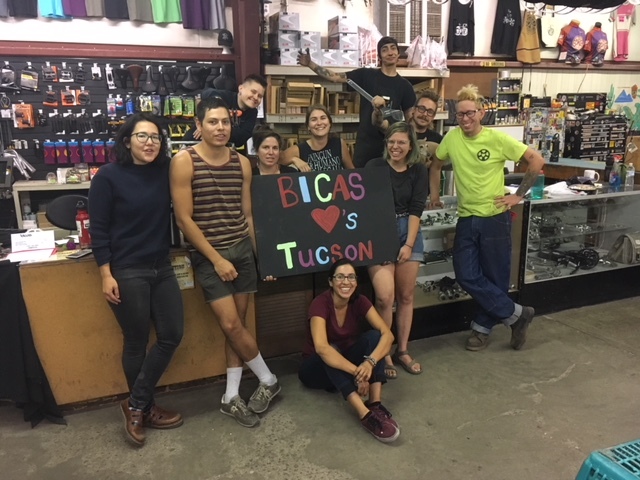 We are so awed by what BICAS has become thanks to our community’s unflagging support – from a pile of bikes in someone’s storage unit to owning our very own warehouse. What’s next?! As we look into our future, would you consider donating to our year-end drive and sending us into our 30’s in style? 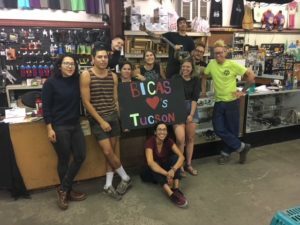 Did you know that BICAS qualifies for the AZ charitable tax credit? That means donations up to $400 for an individual or $800 for joint filed taxes receive that money back in the form of a tax credit. Tax credit contributions can be made between Jan. 1, 2018 and April 17, 2019. Over 500 of our worktrade & community service helpers were youth! 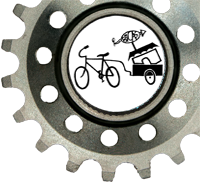 A free Saturday morning program for young mechanics to build community while building bicycles. 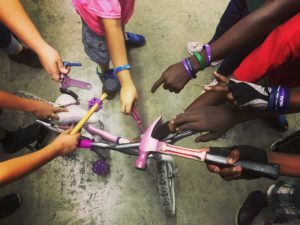 A bicycle repair course where youth develop tangible skills and self confidence as they earn a bicycle, helmet, and lock. BICAS successfully offered 5 YEAB courses this year during which 46 youth ages 8-18 graduated and earned bikes! The successful launch of this program was made possible in large part by YOUR donations from last year’s end-of-the-year donation drive. 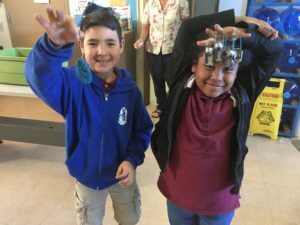 Additional funding was provided by grantors such as the Sundt Foundation, Picor Charitable Foundation, and Clif Bar Foundation. Thank you! Want to know how you can help make these dreams a reality? Thank you! And we look forward to the next 30 years!